← Check out my “other” blog! The Writing Life — Overwhelmed??!!! Let me give you a snapshot of my life, right now. I never anticipated the writing life would be like this. I feel overwhelmed much of the time. But, I wouldn’t trade it for anything. Let me say at the outset what I tell anyone who asks about time management. You don’t FIND time to write, you MAKE time to write. If you are serious about writing, you MUST sit down and carve out very specific times in your week to write. Some authors choose to write for a specific period of time, say, six hours a week. Other writers choose to write a certain number of words per day, say 1000 words per day. It doesn’t matter which pattern you choose. The point is to set aside a time for writing and then WRITE. Don’t check email. Don’t read blogs. Don’t read a book. WRITE. From the moment you sit down before your computer or your legal pad, WRITE, WRITE, WRITE! Eventually, you will find yourself surrounded by DEADLINES. Some may be self imposed. Others are imposed by your publisher or a deadline for a blog for which you write. Deadlines are GOOD. True, they are a necessary evil, but they force you to MAKE that time to write. Now, I find myself dividing my time between FOUR processes. First, there is the process of IDEAS. Second, there is the process of ROUGH DRAFT. Third, there is the process of EDITING. And, finally, there is the process of MARKETING. Let me give you a sneak peak of my past two weeks. In the IDEA area, I have already shared my experience at the International Christian Retail Show. In the aftermath of a divine appointment at the ICRS, I am in the process of developing ideas for not just one book, but an entire book series. This means research into the subject matter; examining competing works; looking for that unique “hook” that will make this book different from others; and collaborating with my co-author and mentor on the final content of a book proposal. 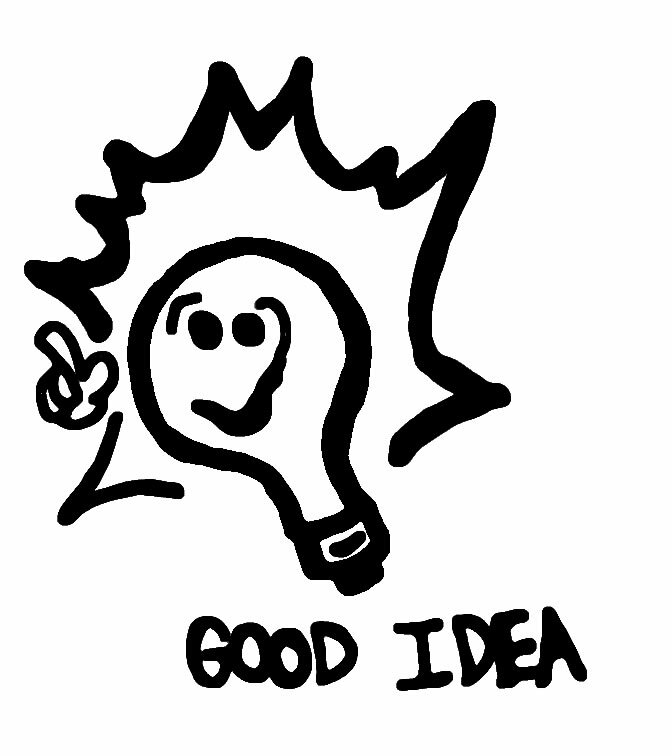 Also, in the IDEA area, I am working on two other fiction books and two other non-fiction book series ideas. Two publishers have expressed an interest in these books. And, if I don’t get something to them soon, they will move on. In the ROUGH DRAFT area, I am finishing up my fourth book in the Chronicles of Jonathan Steel for Realms. 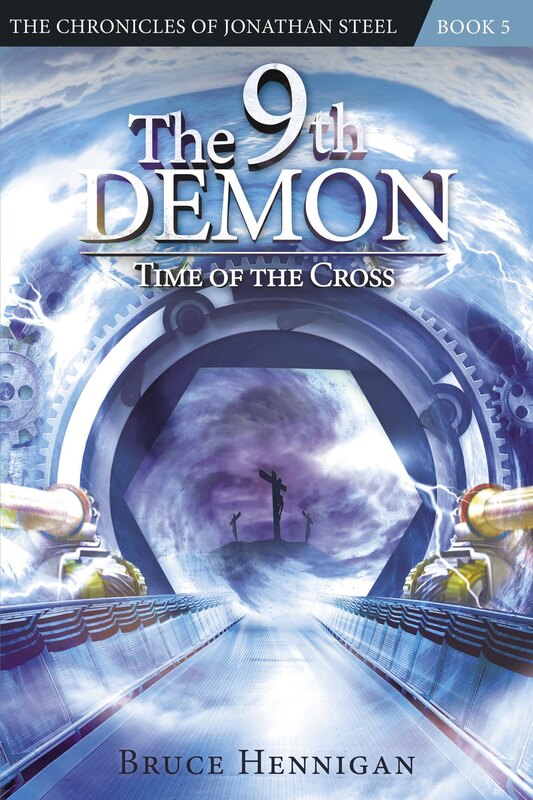 I turned in my third book in December and I have until the end of this year to complete my final draft of “The 10th Demon: Children of the Bloodstone”. I am setting aside an entire week in August to write everyday for six days. In the EDITING area, I can count on spending January through April of each year heavily editing the book that will be released in October of that year. This editing process consists of an initial edit for story substance. I work with my editor and his suggestions are legion, but always right on the money. For two months, I will rewrite and edit the final draft to fit my editor’s suggestions. This takes hours and hours of my time. 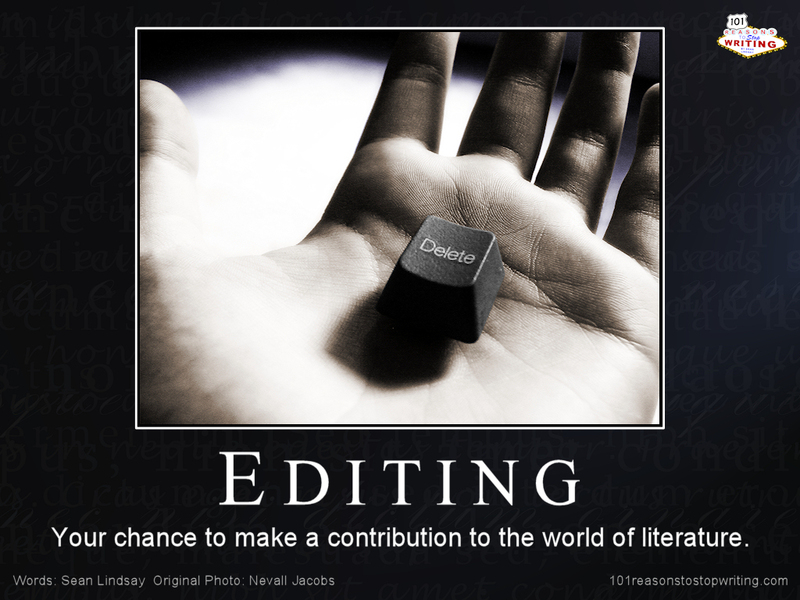 After this initial edit is done, my editor returns the line edit. The line edit is a tedious line by line edit for such things as grammar and spelling. My editor(s) will make suggestions and I have to go through the document line by line and either accept or reject the suggested changes. Line by line. The entire manuscript. Literally, thousands of changes. Yes, it is tedious and it takes days! Now, once this line edit is done it is now April and I’ve been working on this final manuscript for at least three months. But, it doesn’t end there. Along about July, the galley proofs arrive. The galley proofs are the final printed version of the book with the layout, fonts, pagination, title page, etc. Once again, I have to go through the entire book, word by word. On my first book, the software program used to lay out the book omitted an entire three pages. If I had not gone over the manuscript word for word, I would have missed it. Once I approve the galley proofs, the book is on the way to the printer and it is out of my hands. In the MARKETING phase of the book, which covers the months from April through the release in October there is a LOT to do. First, I have to pick key scenes from the book that might be useful for the cover. Since I am an artist as well as an author, I visualize the cover and I make suggestions of exactly how a prospective cover will look. I am very fortunate to have the graphic team working on my books at Charisma. They produce some awesome covers and it is as if they have read my mind. Second, once the cover is on its way to completion, I have to think about the back of the book and come up with “copy”. This is the blurb, or “sound bite” that will hopefully motivate a prospective reader to open the book and read the first paragraph. It is the “elevator pitch” so to speak. Once the back copy is completed then it is on to the endorsements. Third, beginning in June, I must come up with a list of prospective authors who are asked to read my book and give me an endorsement. This is the trickiest part of the deal. Without good endorsements, my book will languish in limbo. Advice time. If you are an author, become a member of a blog tour in your genre. For instance, I am a member of the Christian Science Fiction and Fantasy blog tour. This means that I have to read a book once a month and post a three day review on my blog. So, in addition to the other tasks in the MARKETING section, I must maintain and update this blog often. The blog tour drives readers, and authors, to my website. I contacted some of these authors and some of them agreed to read my manuscript and provide an endorsement. I have discovered this process is VERY important. If you just give your publisher a list of possible authors to endorse your book, the author is very likely to delete the request and never give it another thought. Also, I’ve learned to remind the author there is a deadline for the endorsement! By late July, the upcoming book is done and in the hands of the printers. Now, the promotion phase begins. 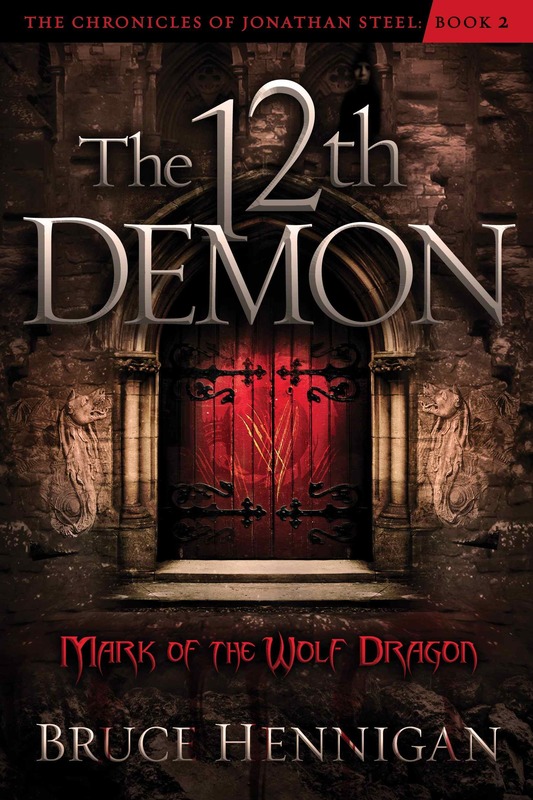 I am now looking at how to promote the release of my next book, “The 12th Demon: Mark of the Wolf Dragon” for its October release. Note that my first book was released in October, 2011; the second book is being released in October, 2012 and I have worked on it most of this year; the third book final draft is waiting for editorial evaluation in late 2012 and will be given back to me for editing in January, 2013; and I am currently writing the fourth book for completion by December. Literally, I juggle four books in a year’s time. You see why I feel overwhelmed. My main concern is to make the time for each one of these important phases. And, it is amazing how many “things” I spend my time on that can be eliminated from my schedule. I do miss reading books. It is very difficult to work into this kind of schedule the simple pleasure of spending time with a good book. Now, when I read, I feel the pressure to hurry up and finish the book so I can post a review. I very seldom have the time to just sit down and savor a good book. I do miss that. So, there you have it. I am currently in the IDEA phase; the ROUGH DRAFT phase; and the MARKETING phase. I can forget about heavy EDITING until January. But, it is coming and I’m loving every overwhelming minute of this journey. It can be done if you are willing to make the commitment and to pay the price of long, hard hours of work. If you have the passion to be a writer and the discipline to be a published author then go for it. When I get an email from a reader of “Conquering Depression” telling me the book “saved my life” it makes it all worthwhile. Posted on August 6, 2012, in Breaking News, My Writing, Speculative Fiction, Steel Chronicles and tagged B&H Publishing, Charisma Media, Christian fiction, Depression, Editing, Galley Proofs, jonathan steel, Marketing, Rough Draft, Writing. Bookmark the permalink. Leave a comment.